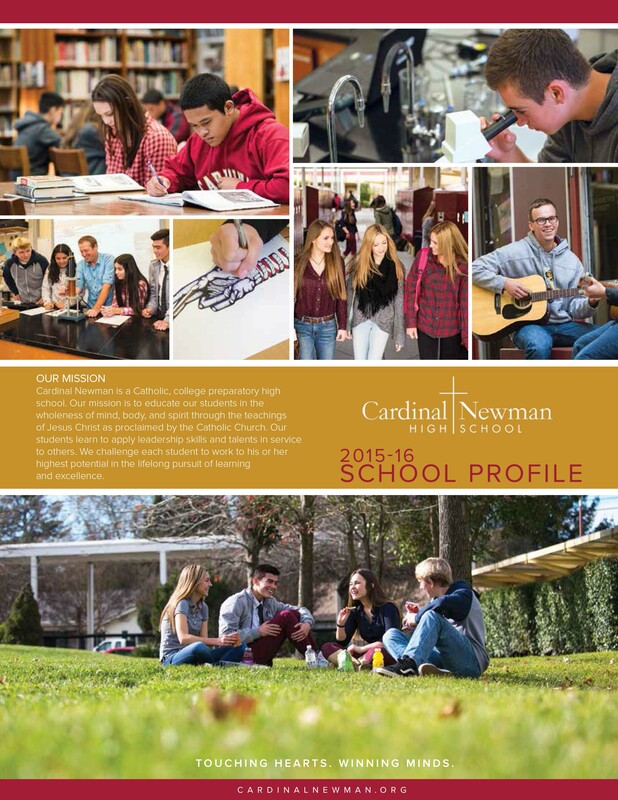 Cardinal Newman High School: Why Choose Cardinal Newman? 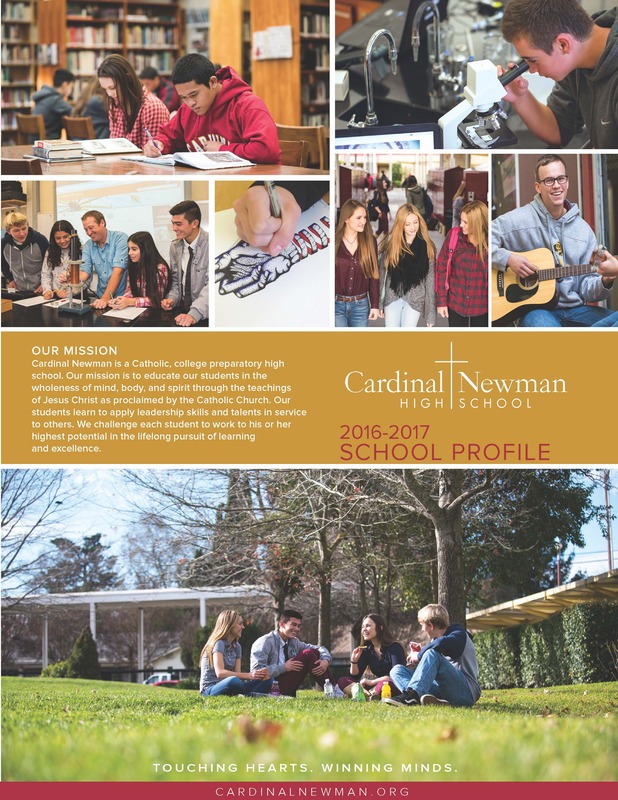 Admissions > Why Choose Cardinal Newman? 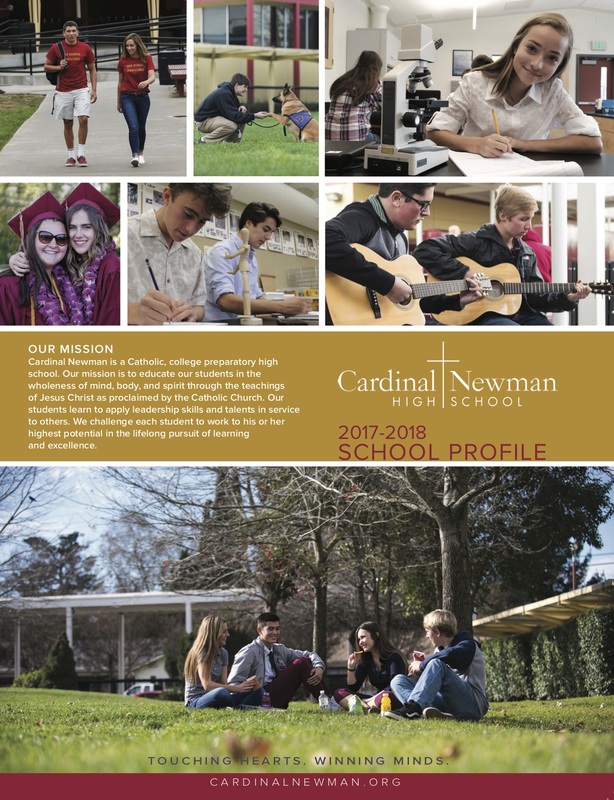 Cardinal Newman is home away from home, a place where you’ll be welcomed from the day you arrive on campus. 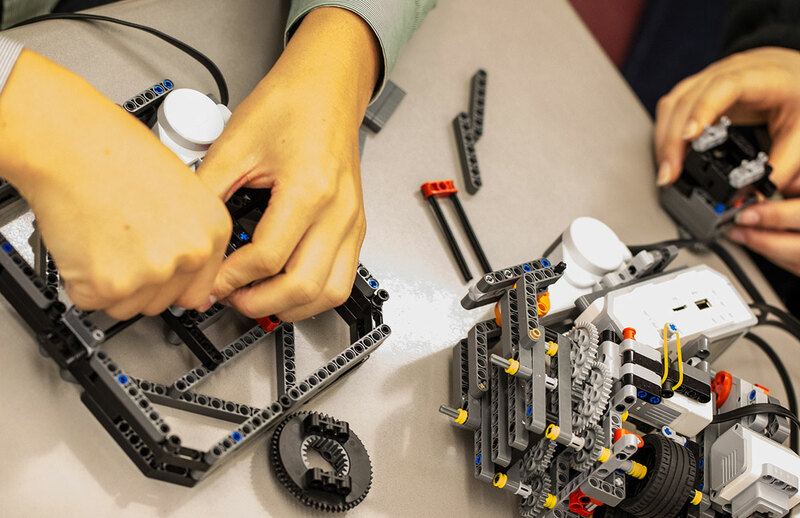 Teachers, counselors and coaches will mentor you, root for you, and give you a hand whenever you need it. 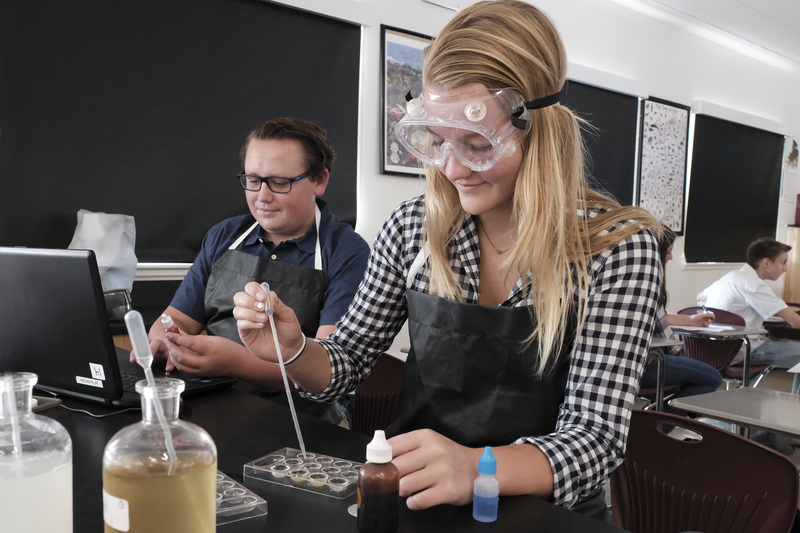 You’ll grow academically and spiritually, make lasting friendships and achieving things you never knew you could. 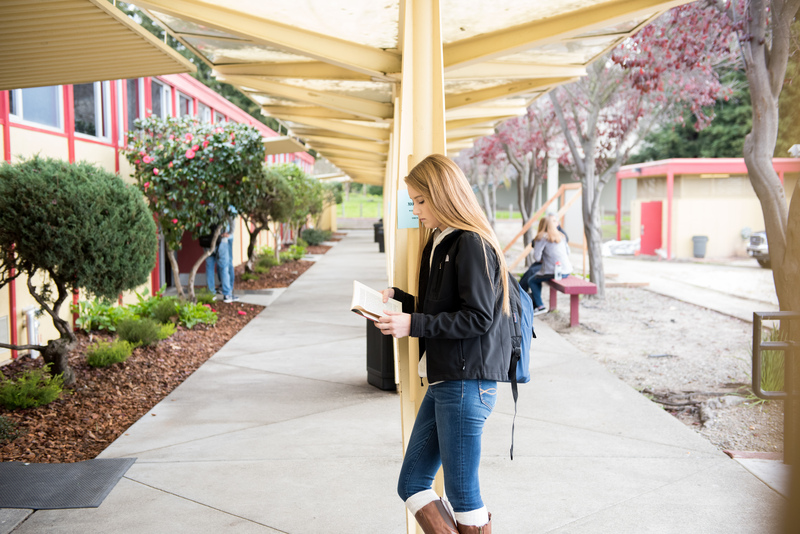 By the end of your four years here, you’ll step forward confidently, prepared for college, and prepared for life.